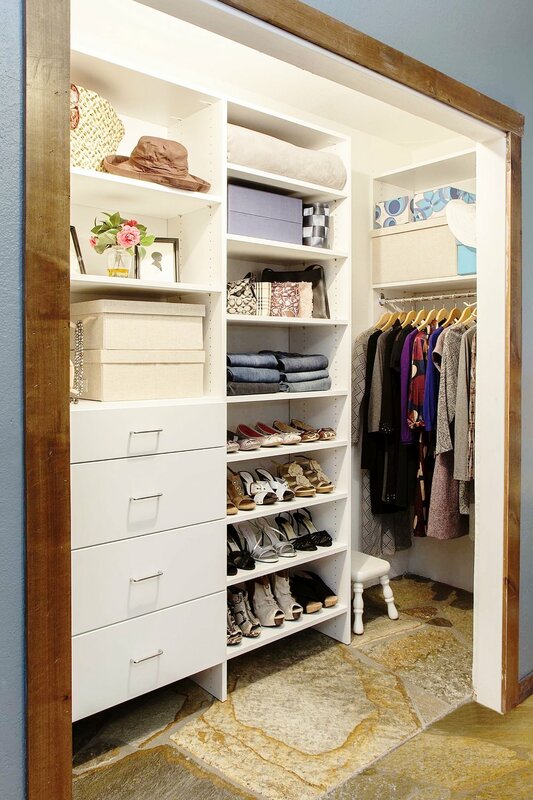 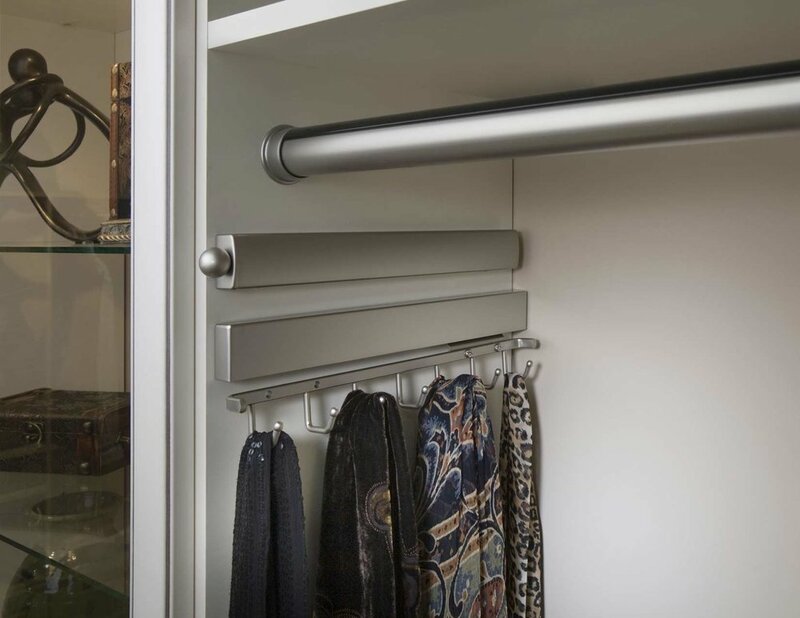 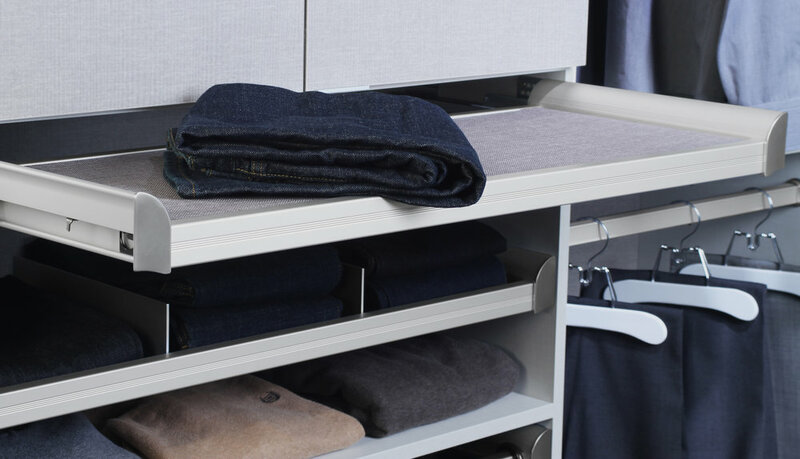 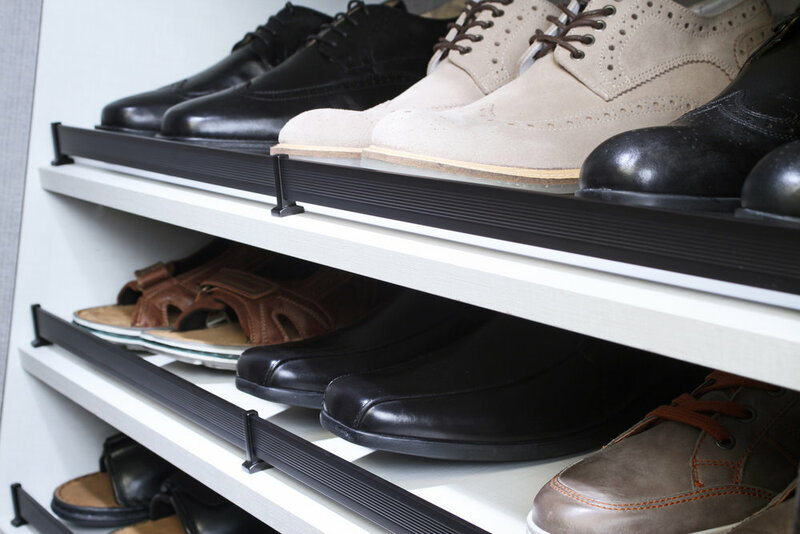 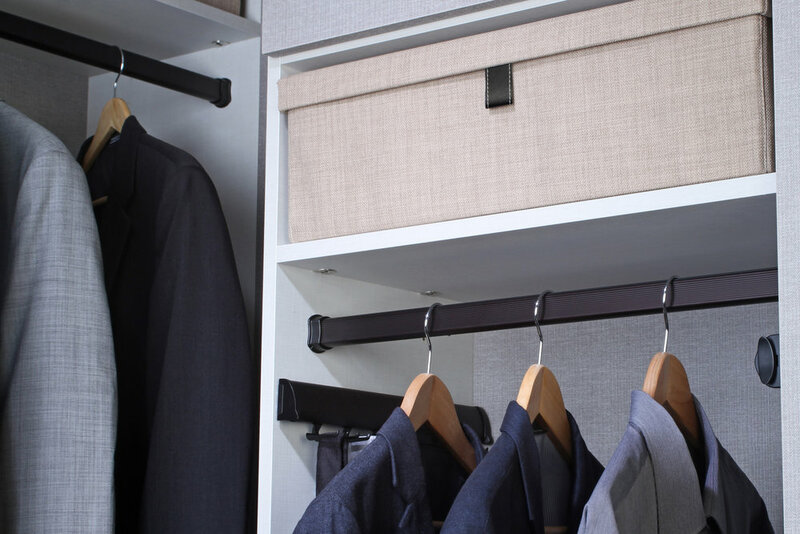 Custom Closets for Every Style and Budget. 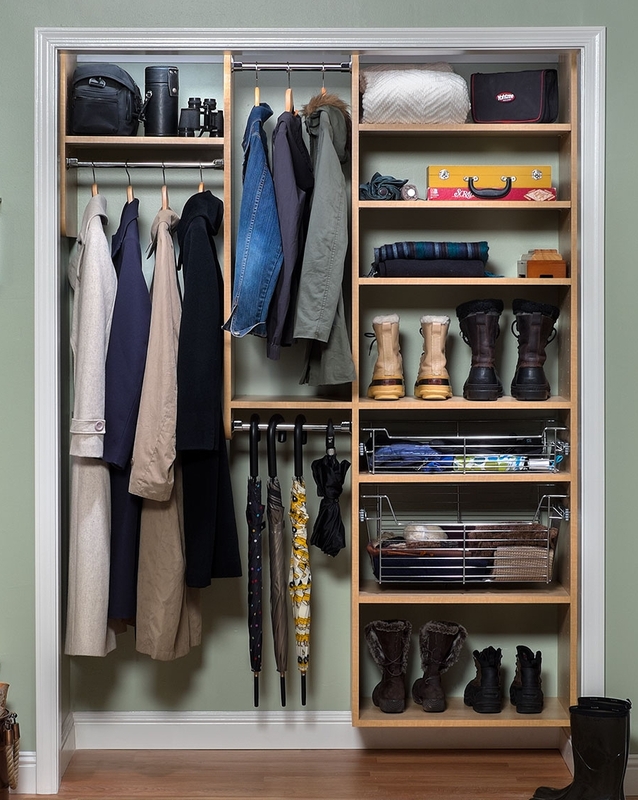 Save at Hangers.com with the Closets of Tulsa Promo Code! 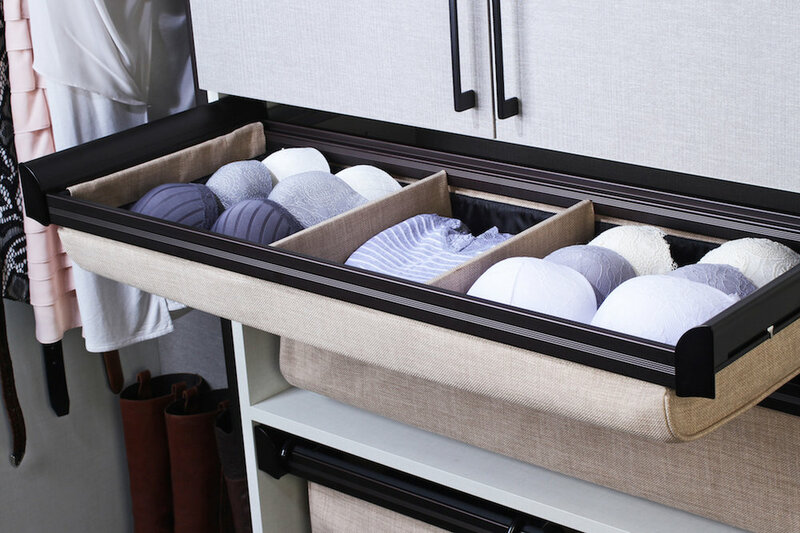 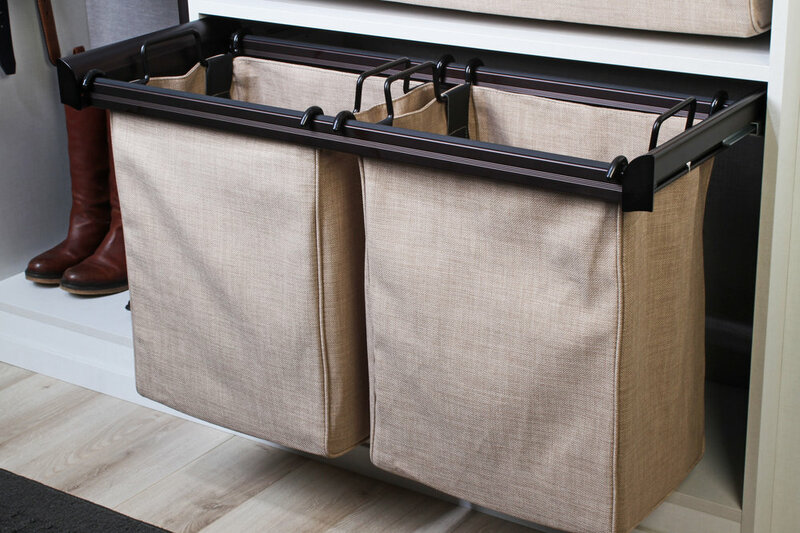 Food storage, wine rack, cleaning supplies, catch-all—organize and declutter your kitchen pantry or mudroom with efficient closet shelving.